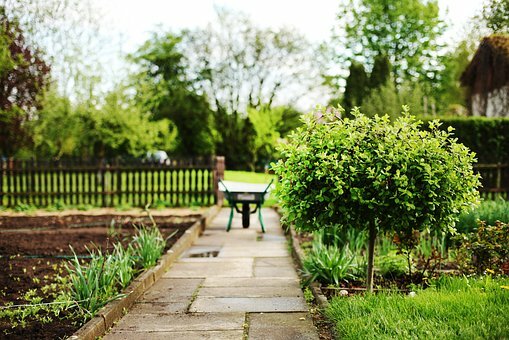 Haddonfield’s Crows Woods Gardener will launch its 2019 gardening season with opening activities, Sunday, April 14, at 9 a.m. Gardeners will install garden hoses and gardening equipment like shovels, rakes and hoses. They will refurbish paths and common areas. Opening Day will be for garden-wide preparation, not for working on individual plots. Gardeners will continue efforts to attract Monarch butterflies to the gardens. In this effort, each gardener is encouraged to plant one or two milkweed plants in their plots. For more information, contact Mary Previte at (856) 428-4909.